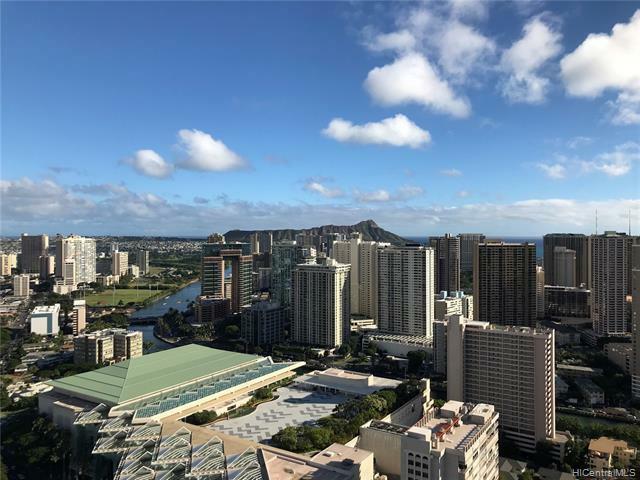 Parnoramic Diamond Head, ocean, canel, mountain and city views from this spacious 3 BR, 2 BA & 2 assigned side-by-side covered parking. 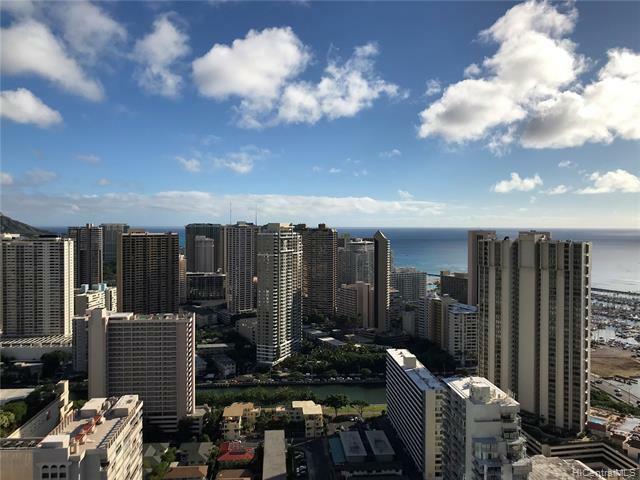 Prime high floor corner unit with 270 degree view and large lanai. 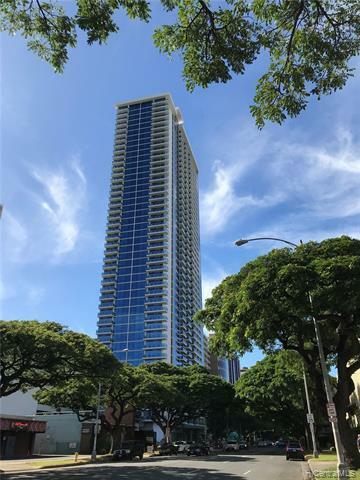 Located right next to Ala Moana Shopping Center. Convenient for city living. 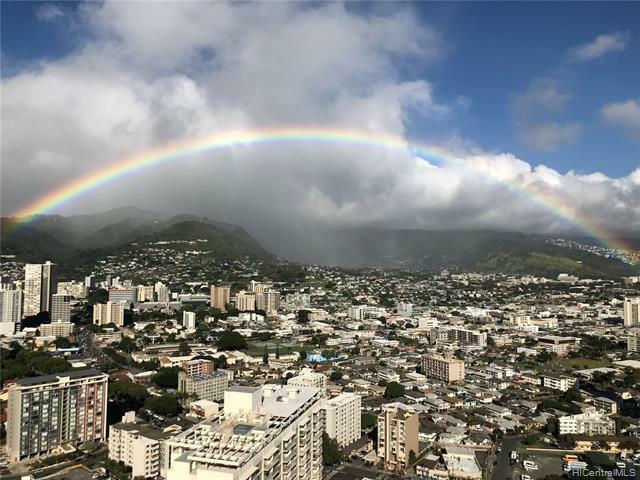 Within in minutes from Ala Moana Park, Waikiki, Ward Center, downtown and schools. Sold "AS IS".Please use Fidelity National Title & Escrow of Hawaii-Daisy Su. Listings provided courtesy of Shih Realty , Llc.